Public schools in big Australian cities are feeling the squeeze as a baby boom sends student numbers through the roof, prompting some schools to ban running games in the playground because of overcrowding. Public schools already at capacity will have no choice but to turn away students as the number of school-aged children swells by two to three times the NSW state average, data shows. And it’s not looking much better in other states with schools in inner-city areas already seeing booming numbers and bracing for the swell of enrolments over the next decade. Parents in NSW, desperate to find a place for their children within the Waverley, Canada Bay, Ryde and Sydney catchments, are now looking to schools in country areas because enrolments locally have skyrocketed to up to five times the state average in four years, Department of Education figures show. A Sydney Morning Herald analysis found that over the next decade, the population aged five to 19 will balloon in these areas by more than 25 per cent. 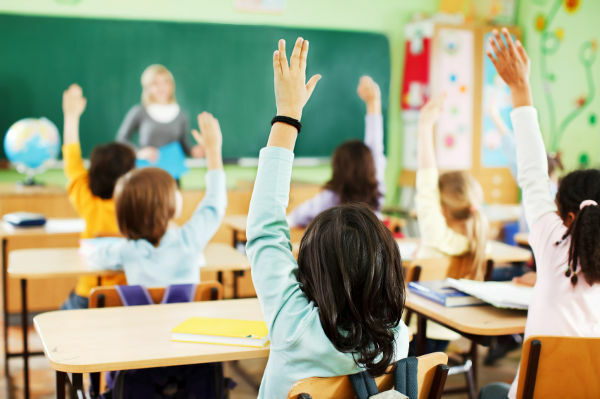 Even so, the Department of Education has no plans to build new primary schools in key areas such as Green Square, set to become Australia’s most densely-populated suburb by 2030. Camden will get two new schools, but the extra 3000 places will only just meet demand at current growth rates. Newtown Primary School principal Abbey Proud tells families that the school had been forced to change enrolment boundaries to cope with surging demand, The Sydney Morning Herald reports. “We are going to go further out into the country because it is very difficult to find places in the city,” says Janine Barrett, whose son Frederick will start high school next year. 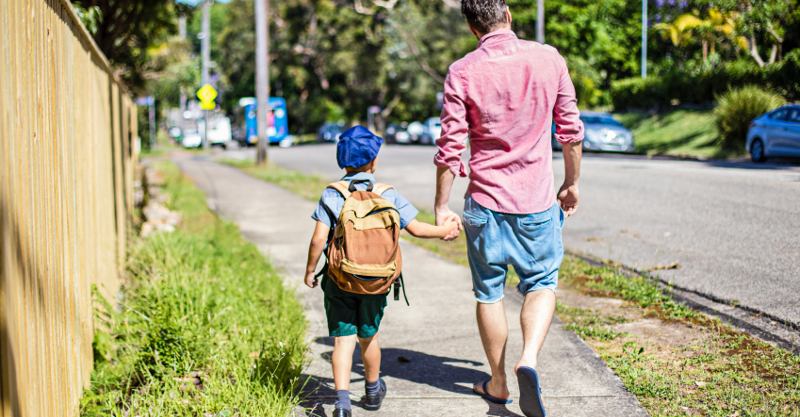 Erskineville parent David Hetherington said he is concerned about his son’s future in local Balmain and Leichhardt high schools, which grew by between 29 and 22 per cent respectively over the past three years. NSW Education Minister Adrian Piccoli says the government has invested almost $4 billion in capital works, including expanding capacity and new schools. “The NSW government is making a massive investment in public education, including $1 billion in funding from Rebuilding NSW for up to 1600 new or refurbished classrooms to service growing student populations,” he says. In Melbourne families are facing much of the same problems as their northern neighbours. In Brunswick, Melbourne’s inner-north, primary schools that were threatened with closure a decade ago because student numbers had dropped to below 140, now attract almost that number each year in new preps. Port Melbourne Primary School, three kilometres from Melbourne’s CBD, has a current enrolment of 720. Enrolments have boomed over the past nine years, increasing from 173 students in 2006 and likely to increase by 50 students a year until the new South Melbourne Lake Primary School is opened in 2018. Some schools have resorted to staging recess and lunchtime in shifts to ease crowding in the playground, while others have even banned running and chasey games because there are too many children to play safely.